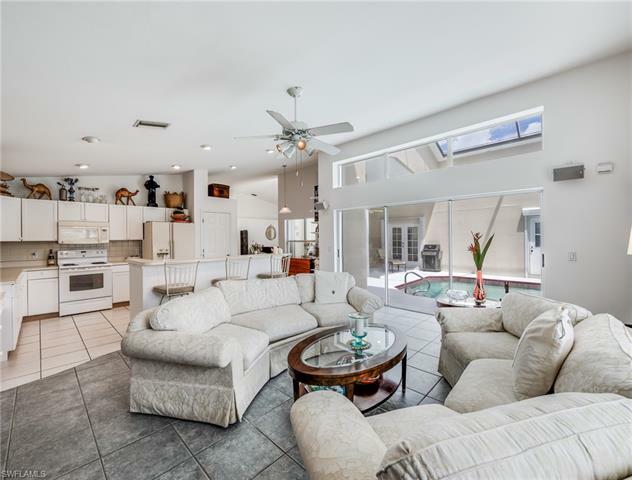 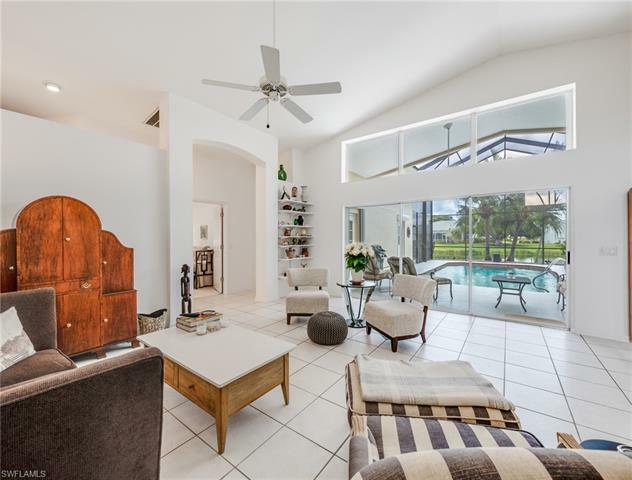 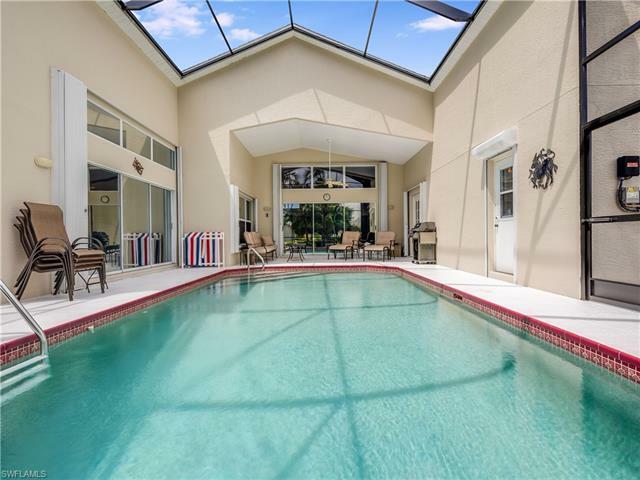 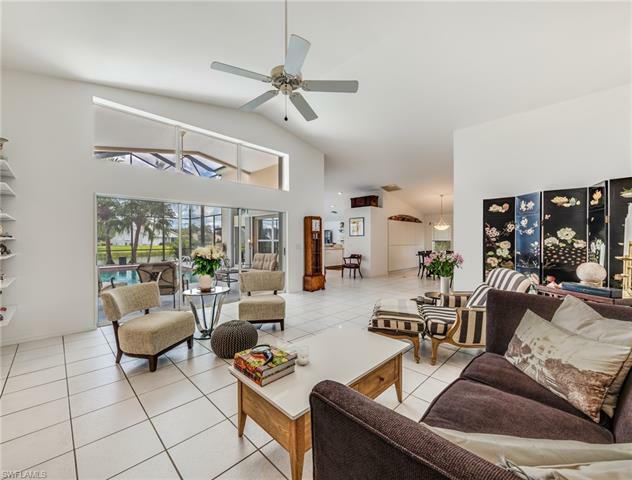 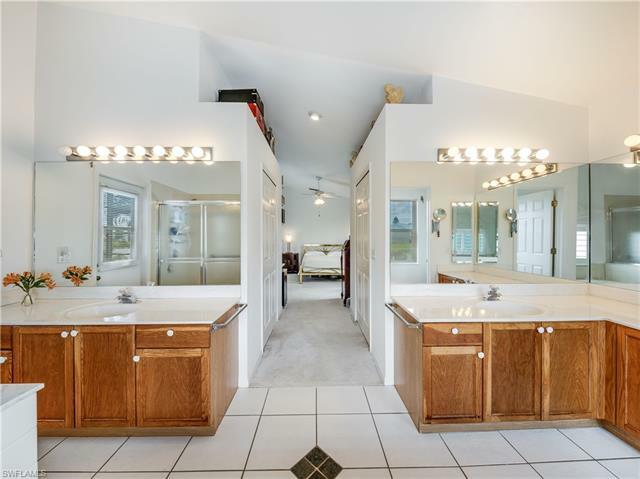 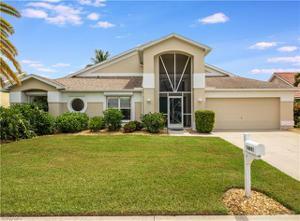 This thoughtfully maintained 4 BR/2 BA home with sought-after location in established community wraps around beautiful pool for true privacy. 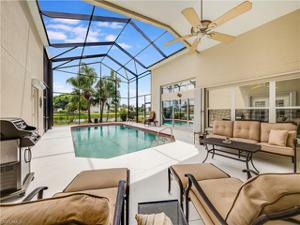 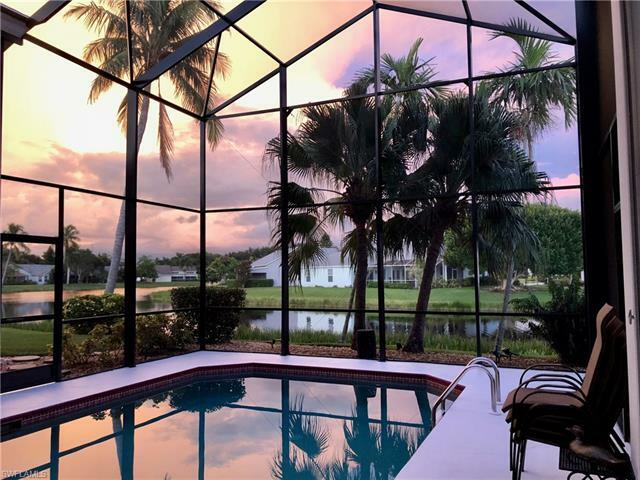 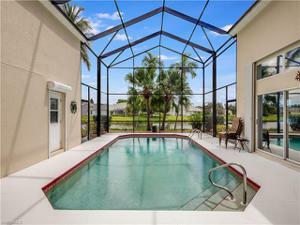 Pool has brand new 2-story screened cage overlooking peaceful lake with Eastern exposure and is heated by either heat pump or solar units. 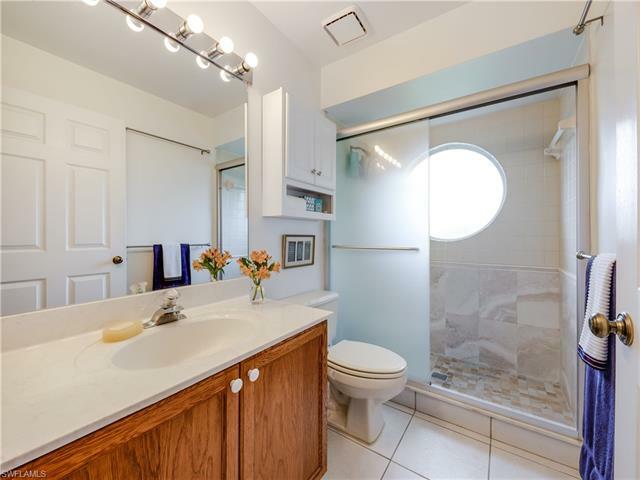 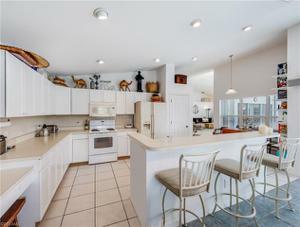 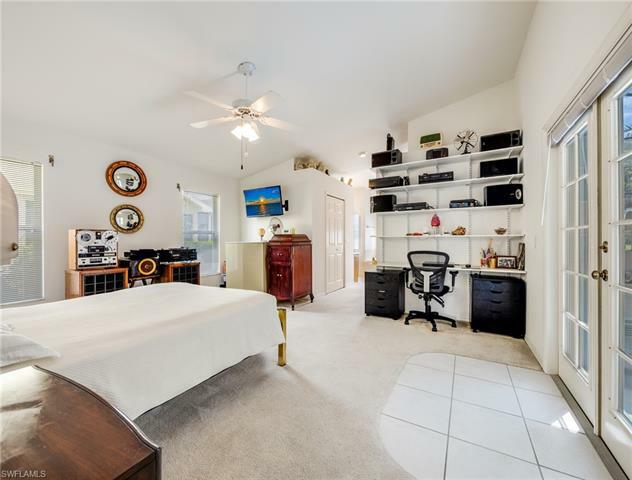 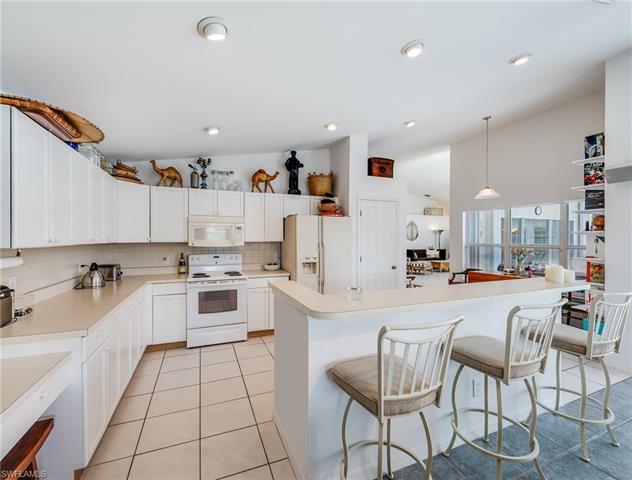 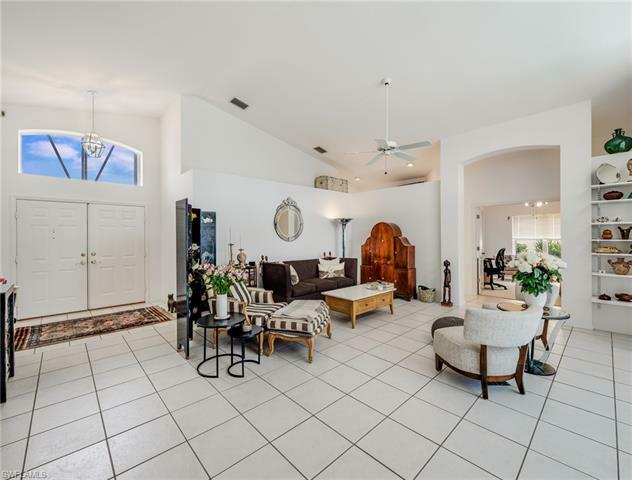 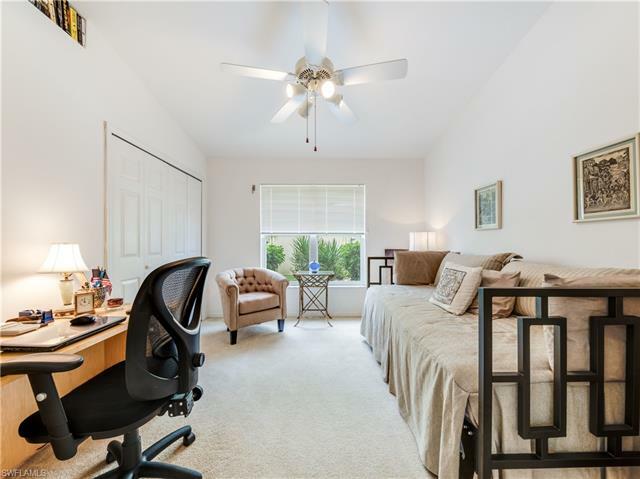 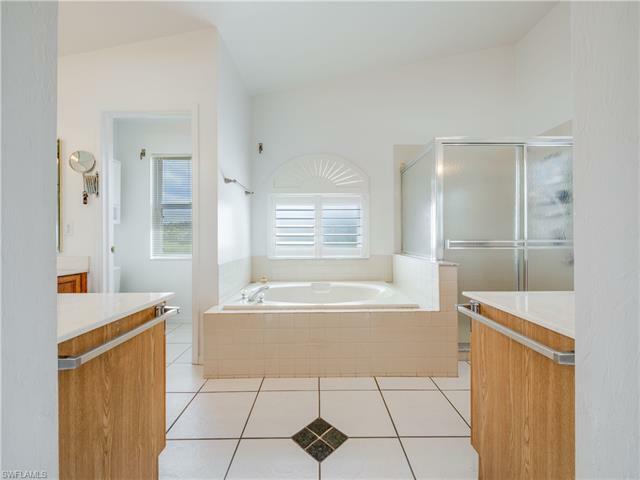 Home is surrounded by beautiful landscaping, has covered screen enclosed entry, 2-car garage, freshly painted exterior, vaulted ceilings, tile & carpet flooring with formal living & dining rooms, eat-in kitchen with pantry. 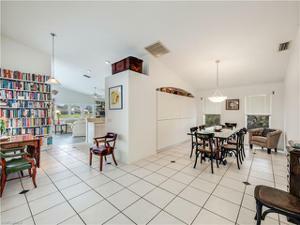 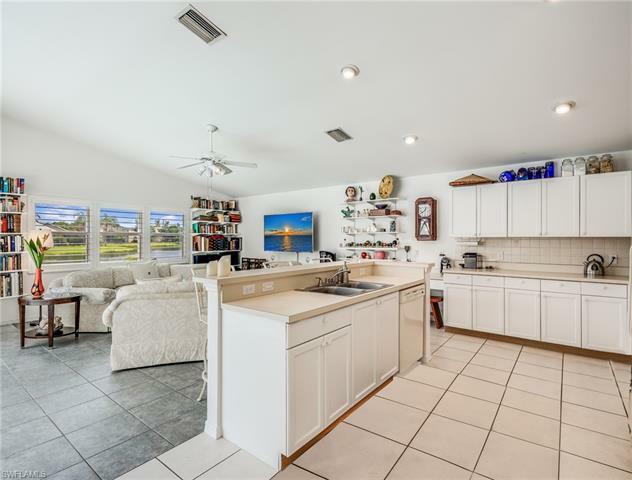 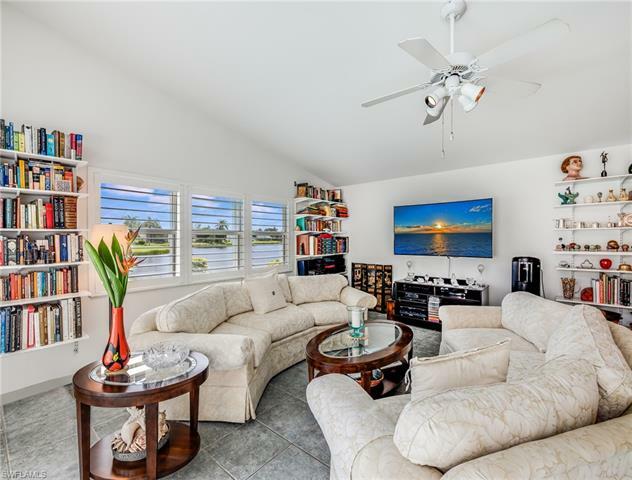 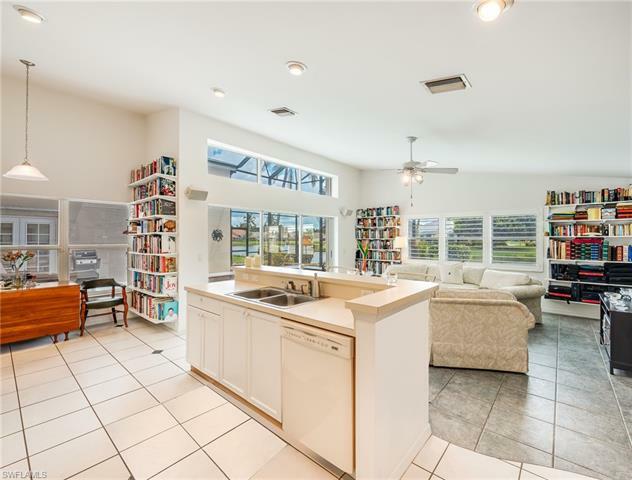 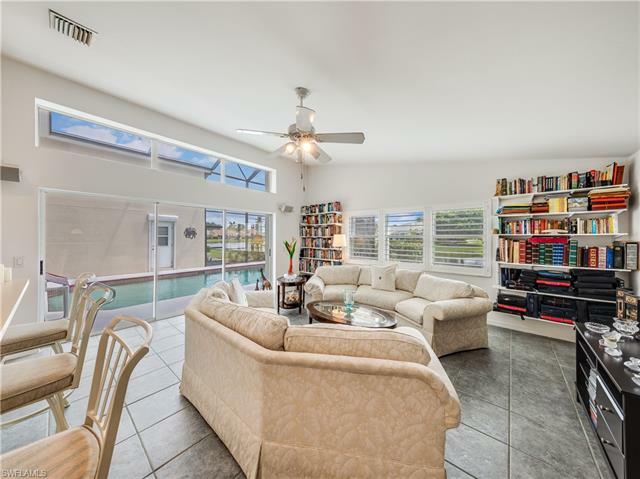 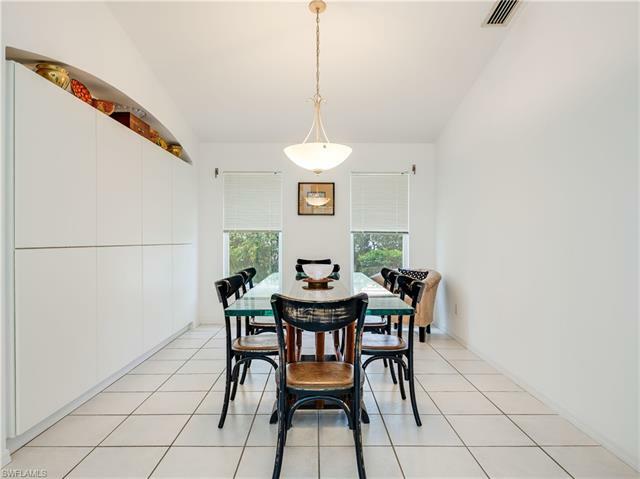 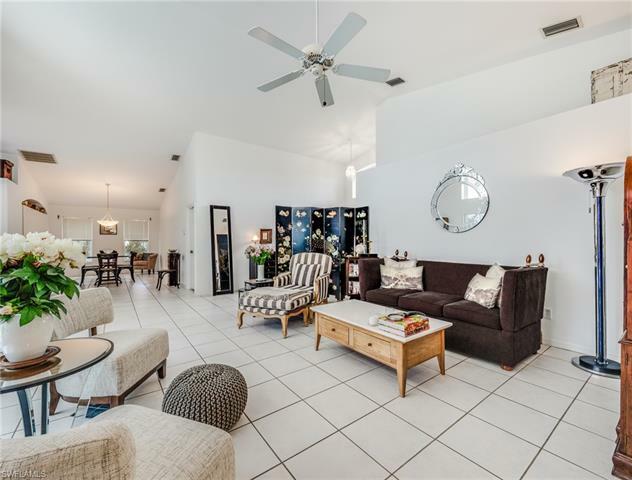 Also featuring plantation shutters in family room along with UV tinting on windows, newer Carrier A/C system, 8,000-watt generator with 30-amp manual transfer switch, circuit breaker box replaced in 2014 and hurricane shutters throughout. 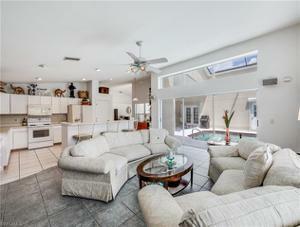 This home is one of the most spacious floor plans offered in The Grove. 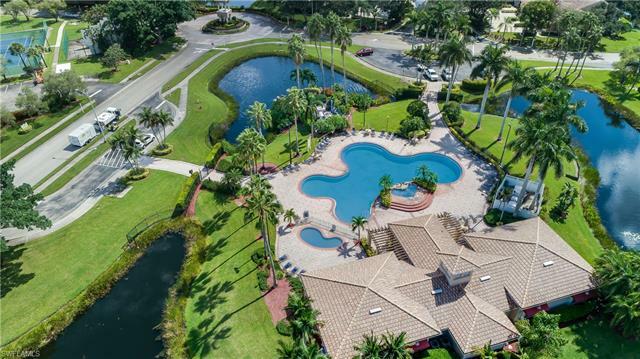 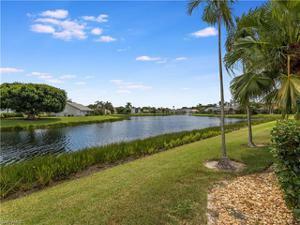 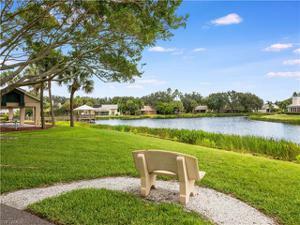 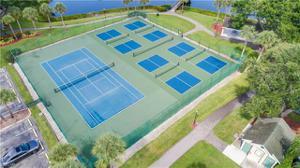 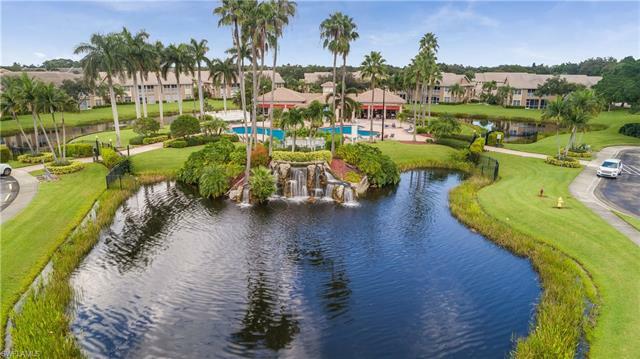 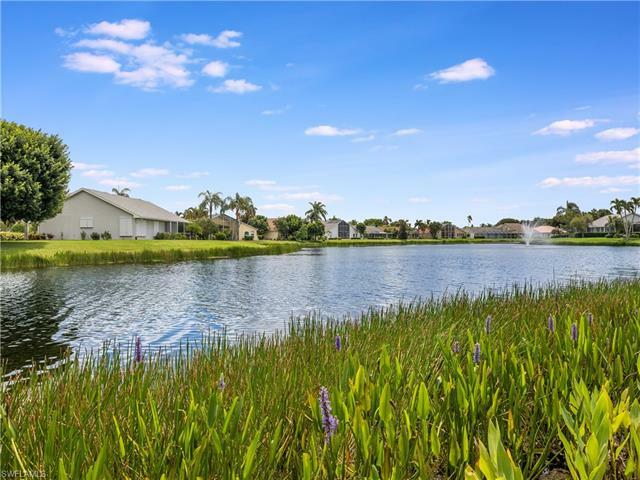 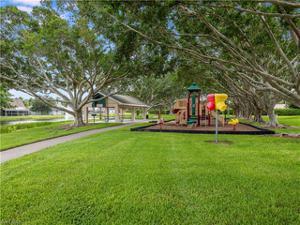 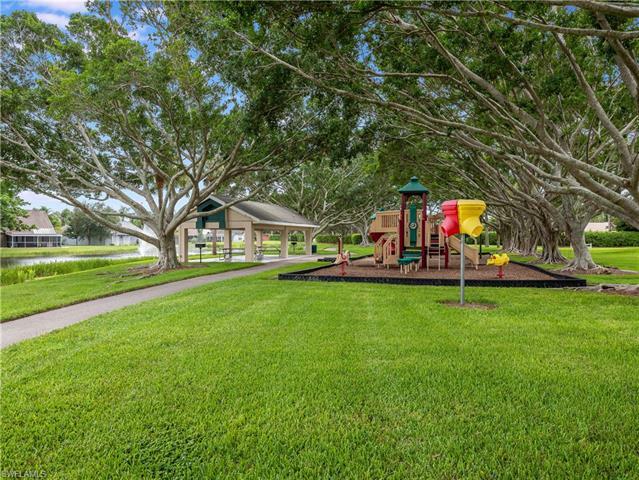 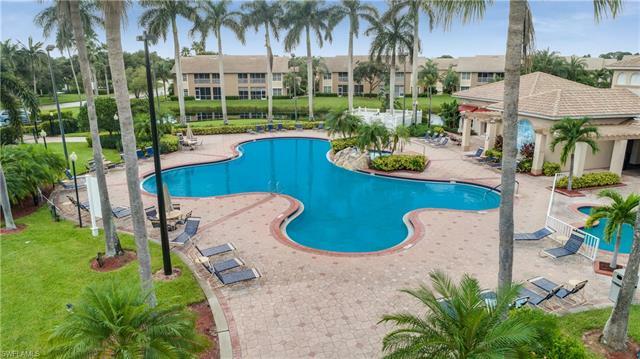 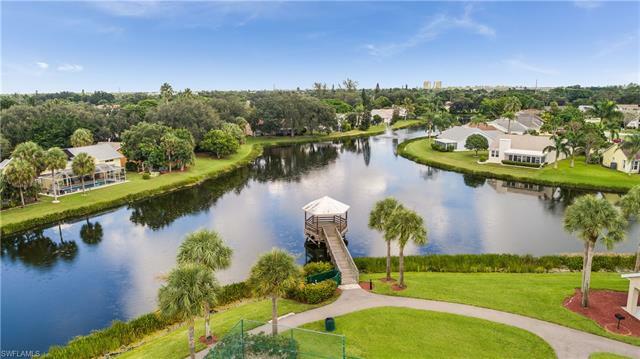 Parker Lakes offers wonderful amenities including an Olympic size pool, lap pool, tennis and pickle ball courts, gym, clubhouse and great walking and jogging paths. 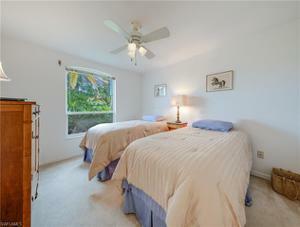 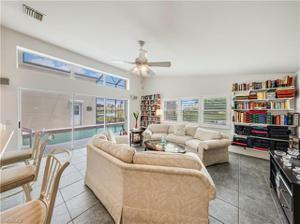 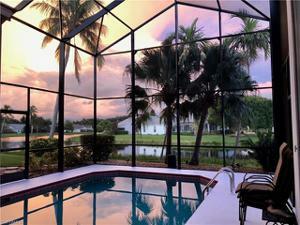 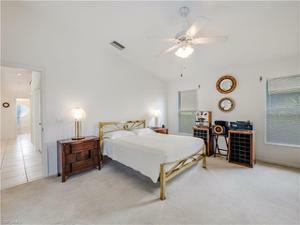 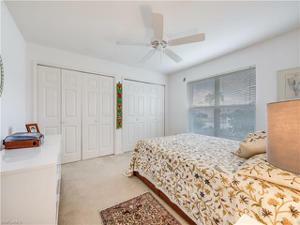 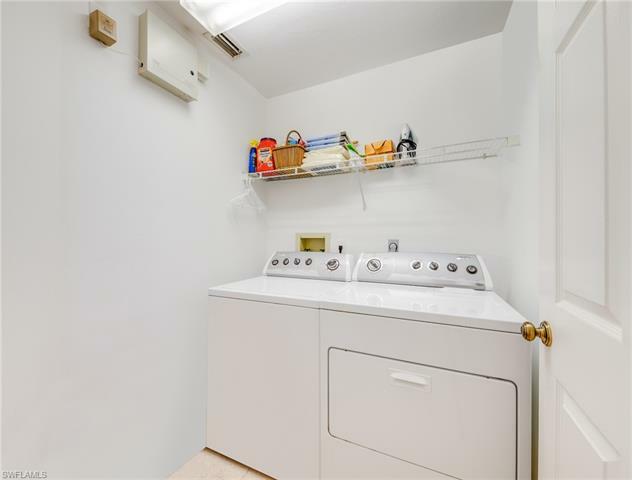 Close proximity to hospital, library, islands and shopping.